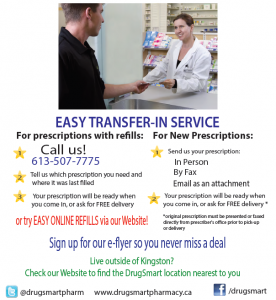 DrugSmart Pharmacy | Strategic Benefits & Insurance Services Ltd.
Strategic Benefits & Insurance Services Ltd. The Benefits Alliance Group Inc.
Strategic Benefits & Insurance Services Ltd., in partnership with DrugSmart Pharmacy, offers our clients with Employee Group Health Benefits preferred pharmacy rates. Benefits offered through employers are predominately priced based on the claims that go through the plan. An opportunity to reduce costs such as a preferred pharmacy agreement means that not only can employees save money, but so can employers. To learn more about this exclusive offering, check out the brochure listed below. Summary of 2019 Federal Budget at your Fingertips! 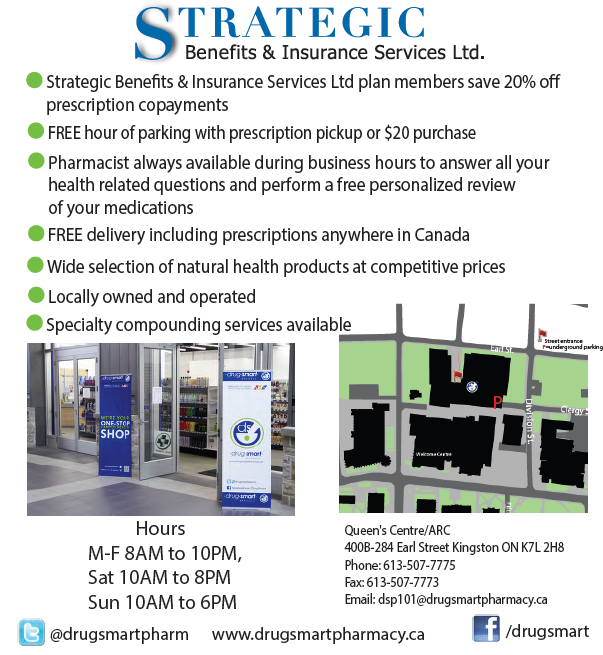 © 2019 Strategic Benefits & Insurance Services Ltd.. All Rights Reserved.